Turn Up the Heat On Your Skin Care. Call 704.235.1827 to RSVP or fill out the form on this page. 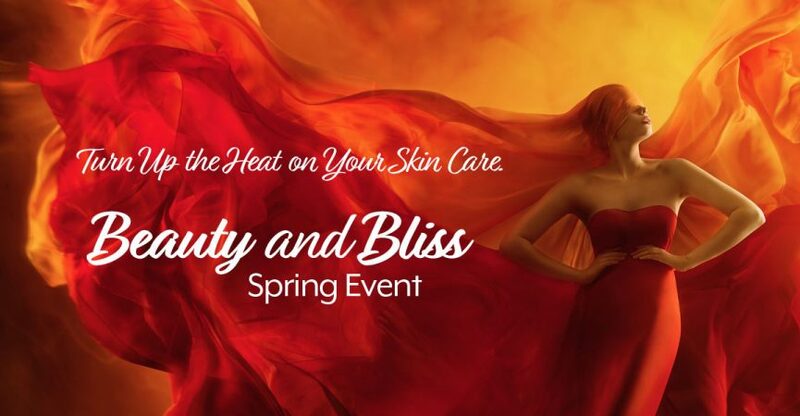 Discuss skin care options with our team, shop for your favorite products, enjoy refreshments from onsite food trucks, enter to win great beauty packages! 20% Off Dermal Fillers, Skin Care Products, and More! Please fill out the form below to RSVP for this event. Book your treatment* or Buy It and Bank It! Purchase injectables for a future appointment.